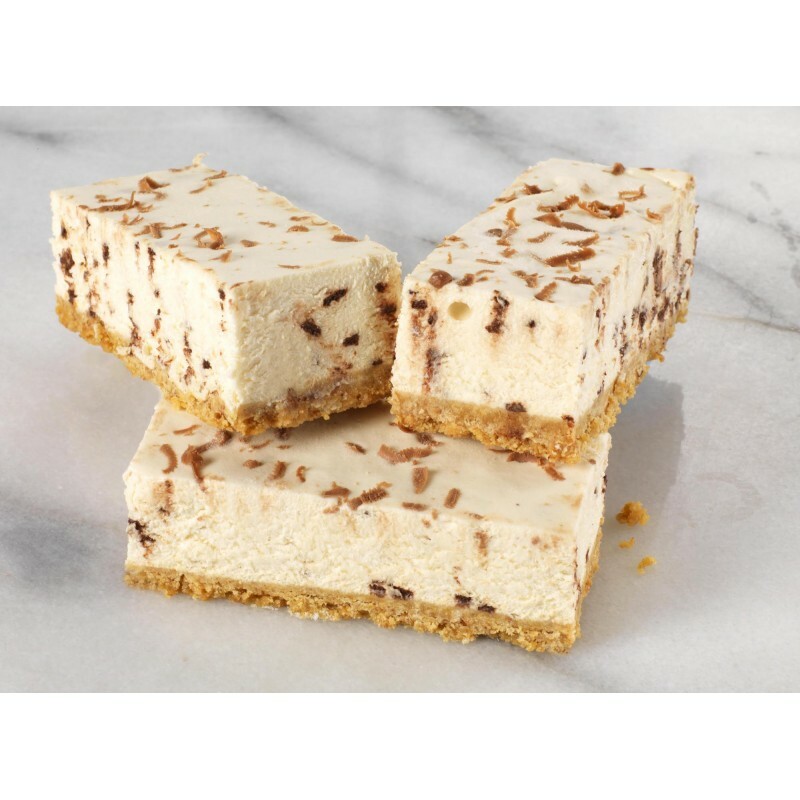 > Tantalising Tray Bakes 44pc>Tray Bake Baileys Cheesecake 44pc. Tray Bake Baileys Cheesecake 44pc. 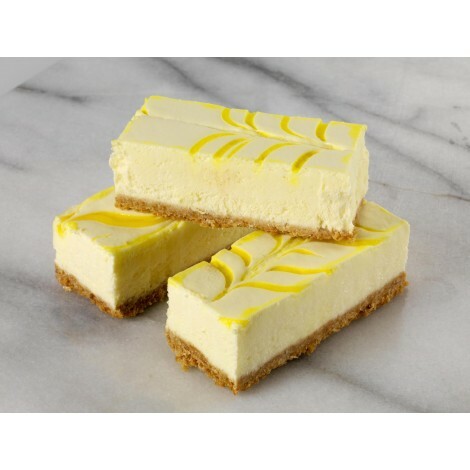 Made with a light individual cheesecake filling, infused with with Irish cream liqueur on a crunchy biscuit base. 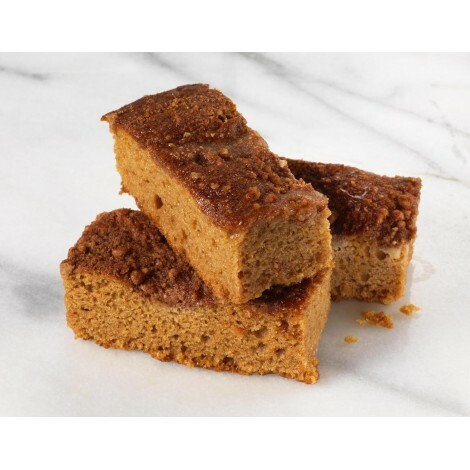 Tray Bake Apple Slice 44pc. 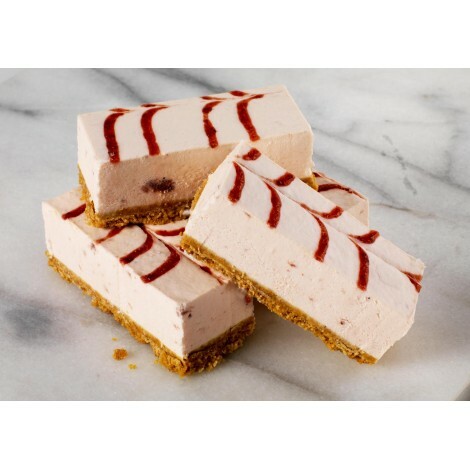 Tray Bake Strawberry Cheesecake 44pc. 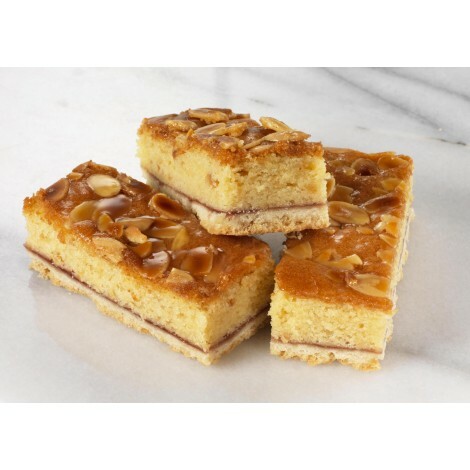 Tray Bake Strawberry Bakewell 44pc. 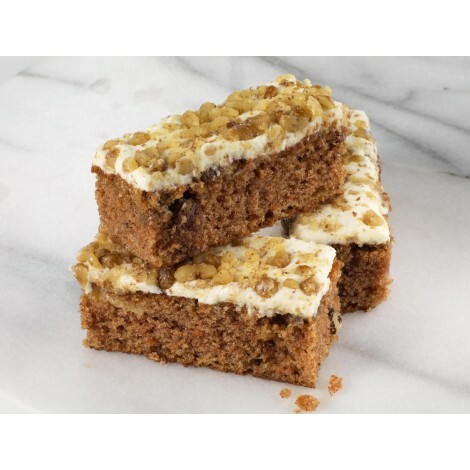 Tray Bake Carrot Cake 44pc. 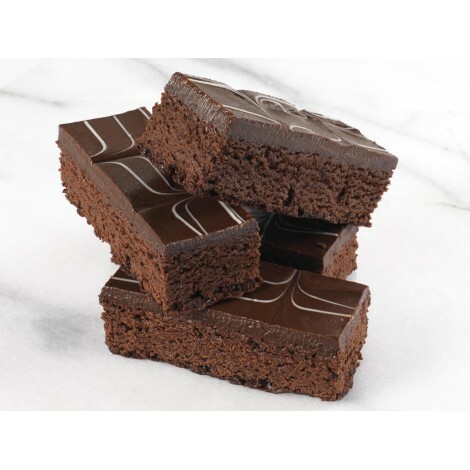 Tray Bake Choc Brownie 44pc. Tray Bake Spicy Pear & Toffee 44pc. 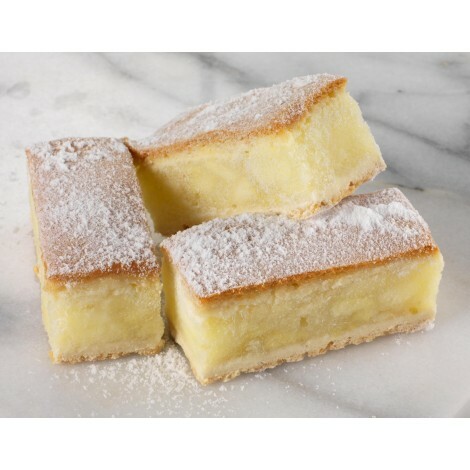 Tray Bake Lemon Cheese 44pc.